It’s a topic which baffles even the most health-conscious consumers, and I myself have been stumped by the intellectual challenge it presents from time to time. No, I’m not talking about some theoretical debate regarding some complex function of the human anatomy, or even the highly contested role of certain natural remedies in treating cancer. I’m talking about the simple act of buying eggs. When they come from high-quality sources, eggs are truly one of nature’s superfoods. They’re loaded with good fats, muscle-building proteins, vitamins, minerals and healthy cholesterol, and make an excellent nutrient-dense addition or focal point to any meal. I typically eat eggs at least once a day, so I take them very seriously indeed. But there’s one small issue: how the heck do you determine what comprises a good egg? When it comes to eggs, quality matters. 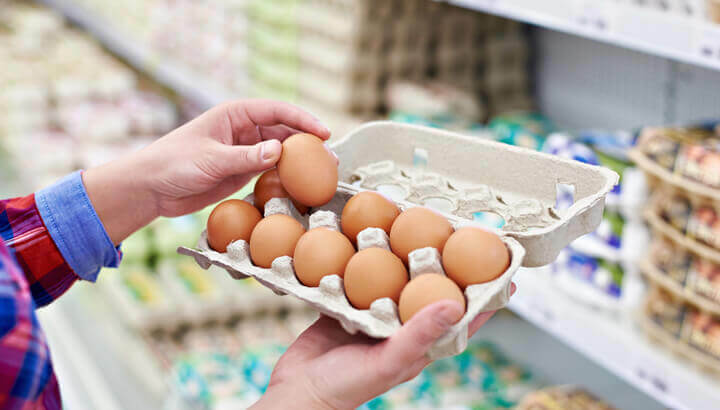 Many people tend to overlook the “fancier” brands of eggs and those which claim to be healthier due to their elevated price. They reason that it’s not worth paying the extra few dollars for something they know nothing about. Sadly, it’s those types of decisions which are causing millions of Americans to develop serious health conditions and a dramatic loss in quality of life. I used to be one of those people too, scouring the supermarket aisles for the most budget-friendly deals and feeling pleased with myself as I made my way towards the checkout, knowing I was getting the produce I needed while saving my hard-earned dollars. That was until I started doing research into what goes into certain foods, and I can now say with absolute certainty that I will never skimp on price when it comes supermarket shopping again. 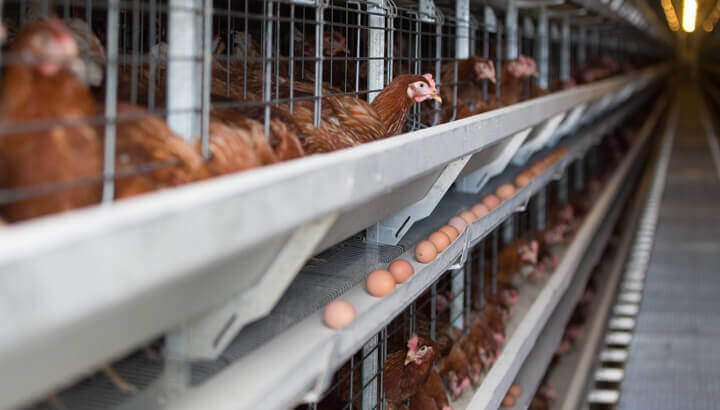 The hens that lay these eggs are crammed into tiny battery cages where they can hardly move, with their wings and beaks clipped to prevent harm and cannibalism. This allows chicken farmers to shove thousands of hens into a tiny space, maximizing productivity while minimizing facility and property costs. Farmers use the lowest-cost feed possible to fatten the chickens up and get them laying eggs faster. The chickens are fed or injected with growth hormones to ensure they reach their egg-laying age as quickly as possible, making the facility more productive. It may seem like the smart, capitalist decision to run a facility like this, but if you ever stepped into one you’d be horrified. Because so many hens are crowded into such a tiny space, disease, sickness and even death is commonplace. To combat this, farmers are constantly feeding or injecting the chickens with antibiotics to protect them from infection. Often the only thing keeping these chickens alive is penicillin. Unsurprisingly, the eggs these hens lay are just a step away from being poisonous. 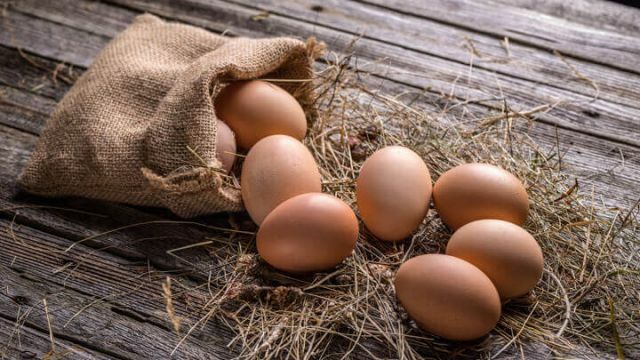 They’re riddled with antibiotics which pass from the hen into the egg tissue, along with growth hormones, environmental toxins and an excess of omega-6 fatty acids, making them highly inflammatory. What’s more, they’ve lost most of their nutrients — really all you’re getting now is a poor form of protein and some compromised fats. Eggs which have been produced from healthy chickens are literally at the opposite end of the spectrum to these cheap, factory-produced eggs. They’re anti-inflammatory, containing plenty of omega-3s, they have an impressive array of nutrients which nurture your body and keep you satiated for longer, and they’re less likely to produce allergies or negative reactions in certain people. So, how do you pick the highest quality eggs from the nastier ones? Unfortunately, simply buying the most expensive eggs isn’t always the best solution, although much of the time it is. Pasture-raised: these are the best of the best. 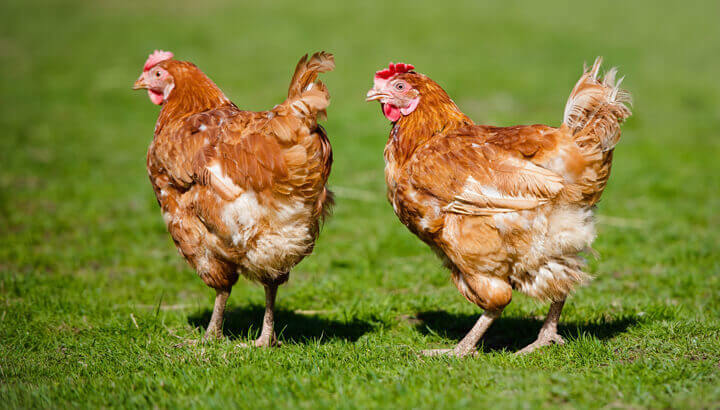 Hens that produce eggs on these farms are free to roam open grassland, eat foods they were designed to eat (like worms and bugs, not just fortified grains), get plenty of sunlight and not get injected with hormones or antibiotics. These eggs are expensive, but they’re awesome! Free-range: these hens have limited access to the outdoors, and aren’t kept in cages. This isn’t as good as pasture-raised hens, as there’s no guarantee that any given hen will ever see the light of day, but it’s better than cage-raised hens. Free-run: hens are raised in an “open concept” barn and aren’t forced into cages, but they have no access to the outdoors. Again, better than caged hens, but only slightly. Cage-free: yet another term to add to the list! Cage-free eggs can include pastured, free-range and free-run, and it means what it says. Eggs which only show cage-free label generally imply that the hens were raised in a dark, cramped barn — not ideal, but slightly better than caged hens. Organic: definitely look out for this label. This means that hens’ feed is free of additives, animal by-products, growth hormones and antibiotics. In the U.S. and Canada, it also means that hens are required to be given access to the outdoors. Sometimes this includes minimum space requirements with room for perching and dust-bathing. Note: “Organic” is better than “organic vegetarian fed,” simply because hens are not vegetarians! They need to supplement their diet of grains with worms, bugs and other sources of protein. Hopefully, that clears things up a little bit. Your ideal eggs would show the labels “pastured” and “organic,” while the worst eggs would use none of the above terms. Don’t be sucked in by eggs that say “omega-3 enriched” — it’s simply another money-making gimmick from the egg industry. Pasture-raised, free-range or organic eggs should already have healthy levels of omega-3, naturally. Chicken eggs are great, but they’re not the only eggs which are delicious and nutritious to eat! Here are a few more kinds of eggs which you’re probably going to want to try at some point. Next articleWhich Careers Are Best For Your Brain? Hey Buddy!, I found this information for you: "Why You Should Always Buy This Type of Eggs". Here is the website link: https://www.thealternativedaily.com/why-you-should-always-buy-pasture-raised-organic-or-cage-free-eggs/. Thank you.